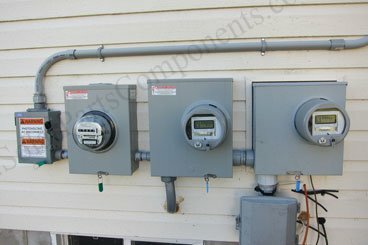 (4) Inverter / Charger : Convert DC electricity into AC electricity sam quality as the utility electricity and regulate the AC charge to the batteries from the utility or generator source . Solar energy is a renewable, clean power sources . Thin-film solar panels efficiency can reach 12% up . A pieces of good advice is trying avoid using high-power electrical appliance as possiable as you can . Using wood fuels or gas fire for cook stoves and water heaters, clothes dryers . 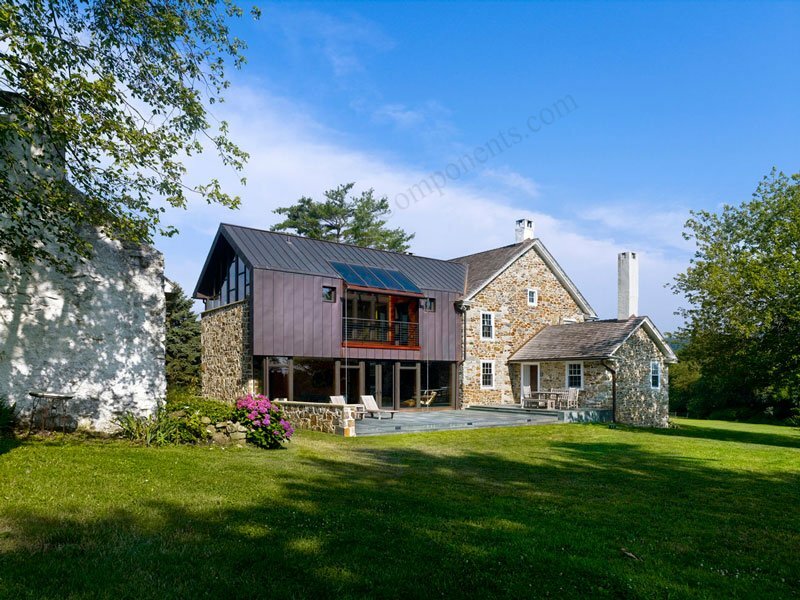 Using evaporative coller, swamp cooler , geothermal power cooling instead of electrical air conditioner . 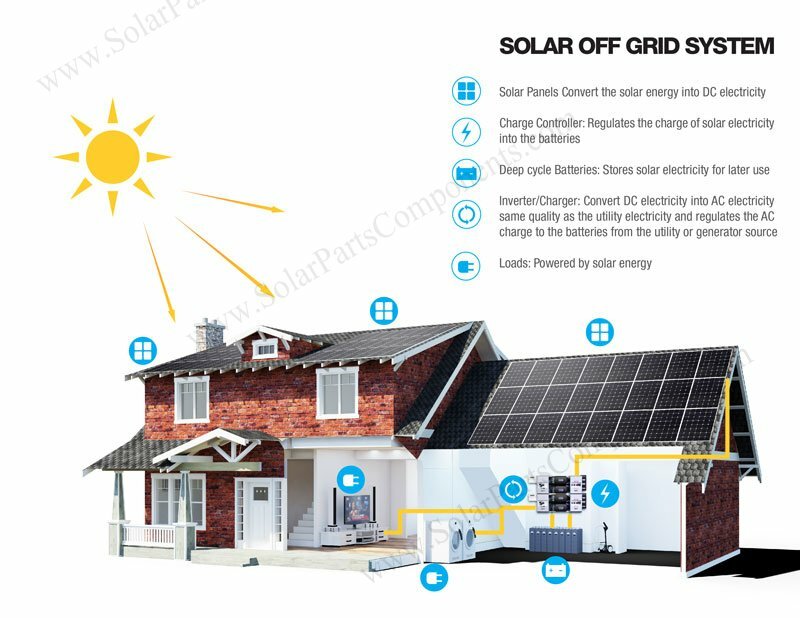 Today more and more standardized to making a solar power electric homes, just several module components , can quick make one whole set of system . 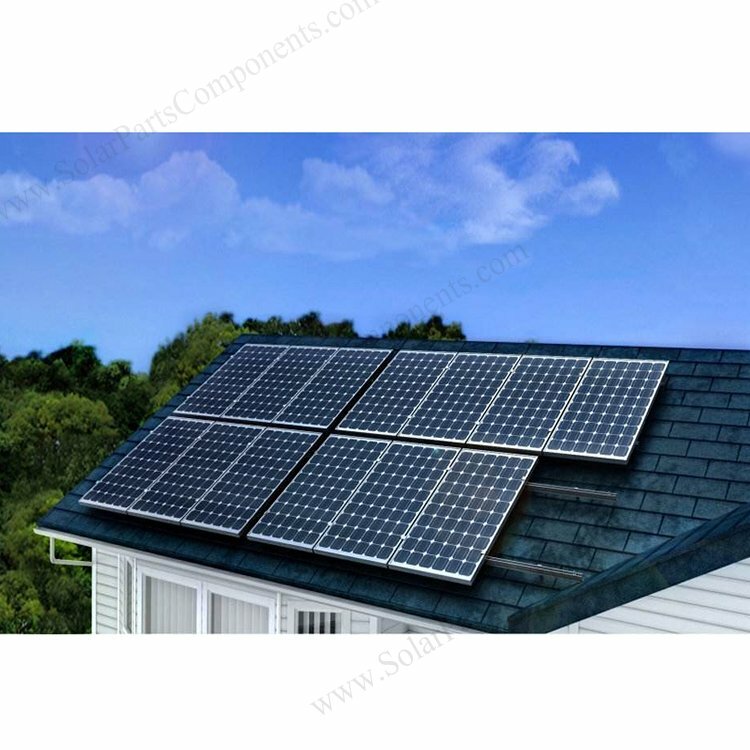 But routine maintenance is must for solar power system especially for batteries and PV modules . Solar Panel sizes, quantities, caculation . select one before installation . Please take real area’s climite and situation into account . In snowy, rainy, dusty places should adding much more units of solar panels than sunny equatorial area . 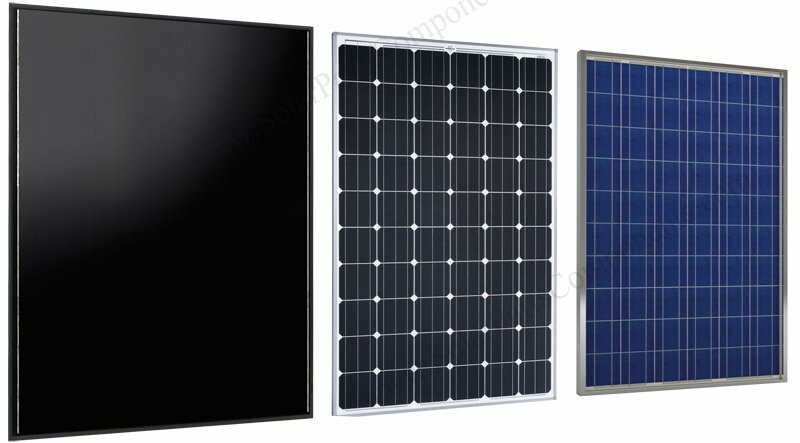 A) Solar Panel Module Arrays which offer main power charging for battery bank . Can be a group in optimized direction on roof tops, grounding even on RV … 20 years warranty with little maintenance . 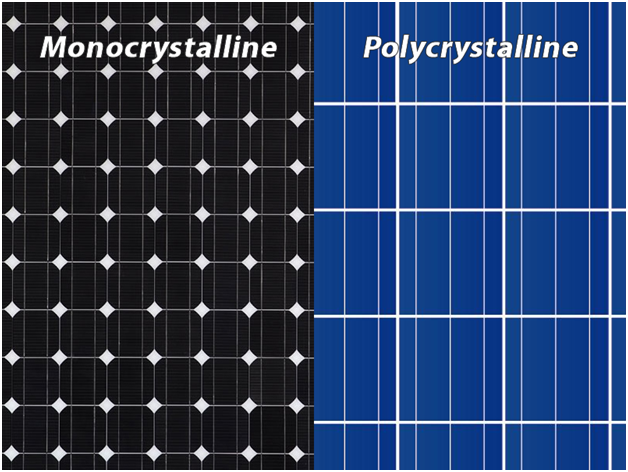 Mono vs. Poly crystalline solar panels , there are advantages and cons for these most common PV modules for choose . C) Charging Controller which receive sun power / prevent damaging / auto stop over charging to battery bank . 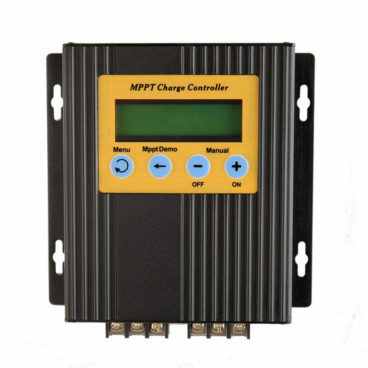 MPPT ( Maximum Power Point Tracking) models are recommended purchase from Solar Parts & Components website . 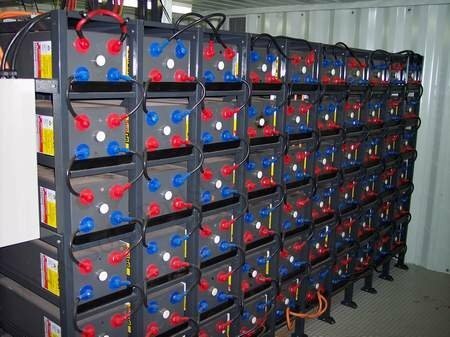 D) Battery Bank : Storage / Giving DC energy . 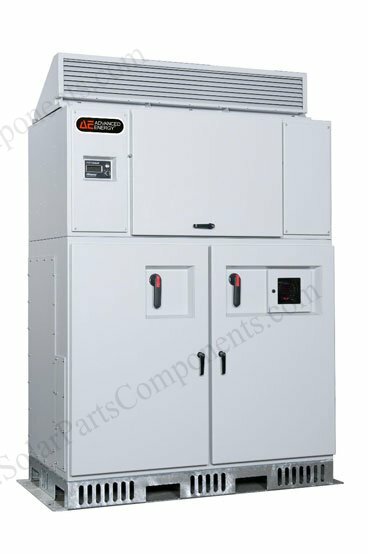 GREEN battery units / reasonable circuit connected / fuses protection / good heat dissipation / waterproof class cabinet are essential . E) Inverter : Convert batteries’ low voltage ( 12V / 24V / 36V / 48V ) into standard city AC voltage ( 110V / 220V). and input AC power directly . 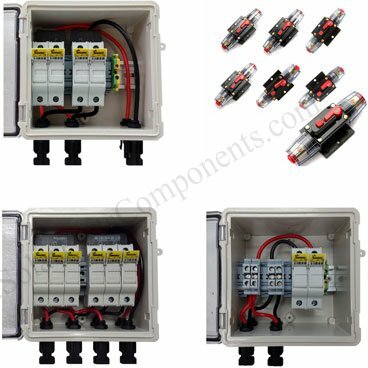 F) Matched fuses and circuit breakers in off grid solar power systems are MUST in protecting whole system safe and prevent from over duty loading . power systems works well . Nowadays some manufacturers can upload database to internet, customer can browse in mobile phone conveniently .